Considered by many to be the epicenter of the industry, Boulder is home to the nation’s largest concentration of natural and organic products companies and has the highest per capita consumption of organic foods in North America, according to the International Federation of Organic Agriculture Movements. Support from the Boulder community for natural and organic products. Boulder’s reputation for progressive values is based, in part, on the community’s commitment to environmental preservation and healthy living. These values inspire innovation in natural and organic products and a dedication to health, high-quality foods and other producs. 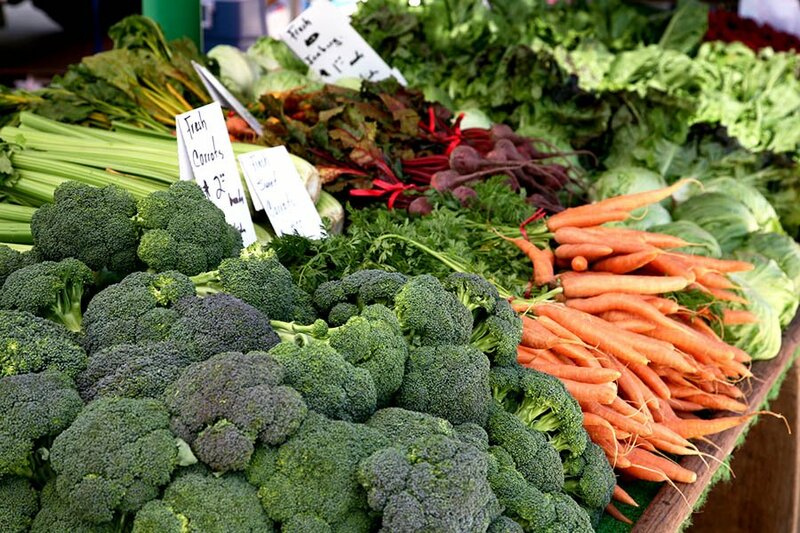 Local farmers, manufacturers, markets and restaurants place high emphasis on providing natural and organic products due to high demand in Boulder. Being part of the Boulder brand. As the center of the industry, Boulder provides brand recognition and legitimacy for natural and organic products. Strong entrepreneurial and innovative ecosystem. Boulder ranks as one of the most entrepreneurial cities in the United States with talented individuals driving innovation in all industries, including natural products. Access to support and service companies in Boulder. Natural products partners within the Boulder community support the advancement of the industry, including Naturally Boulder. Naturally Boulder is a non-profit Boulder organization with a mission of nurturing and enhancing the local products industry. Naturally Boulder provides information, programs, events and support to help launch and grow natural products businesses. Through these programs, the organization forges meaningful connections, educates members to be more successful, advocates and creates visibility for the industry, and helps coordinate economic development activities that support the local economy. According to the 2011 Naturally Boulder Economic Impact Study done by CU-Boulder’s Business Research Division, member organizations of Naturally Boulder contribute to over 8,200 jobs and $2.49 billion statewide.